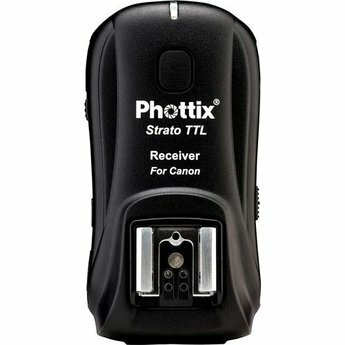 The Strato TTL Receiver for Canon from Phottix allows remote triggering of your off-camera flash while maintaining TTL exposure control with your camera. Running on the 2.4GHz frequency, the receiver transfers both TTL adjustments made on the transmitter as well as in-camera flash adjustments such as exposure compensation. 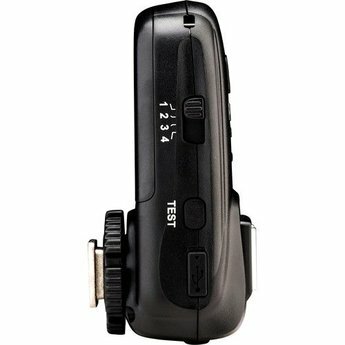 High Speed Sync is also supported with shutter speeds up to 1/8000 sec. The Strato has a range of 328', and since it's a radio signal, it operates through walls and around obstructions. Choice of 4 discrete channels minimize the possibility of interference. 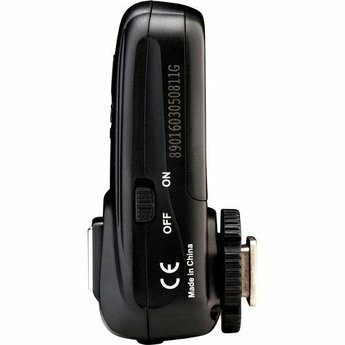 The Strato receiver is also effective in triggering manual flash units and with separate purchase of a shutter cable for Canon it will allow you to trigger your camera remotely using an optional transmitter like a long wireless "cable release." 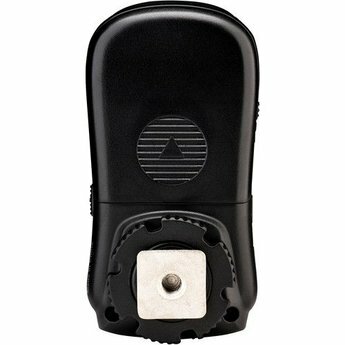 The receiver runs on included, easily-sourced AA batteries.